After the surgery and transferring the patient from operating room to the section, use a water bottle of ice on the nose and under the eyes and continue for up to 48 hours. Then put a warm compress. Blood discharge from around the nasal gas for 72 hours is a natural phenomenon, don’t worry. Nose gas can be replaced. Rest day in the home. Under your head is 45-30 degrees taller than your body. The next day it is possible to walk. After surgery Some people may experience vomiting , don’t worry. Call me if it’s intense. After the surgery, some people get sneezed, sneeze with open mouths, and don’t worry. Start taking the prescribed medications (after full vigilance) and continue regularly. days 7-5. For my opinion, refer to the office for the removal of nasal plaster and stitches by appointment. Before going to office, be sure to bathe, but do not throw off your nasal plaster; don’t worry if you get plaster, and go straight to the office. 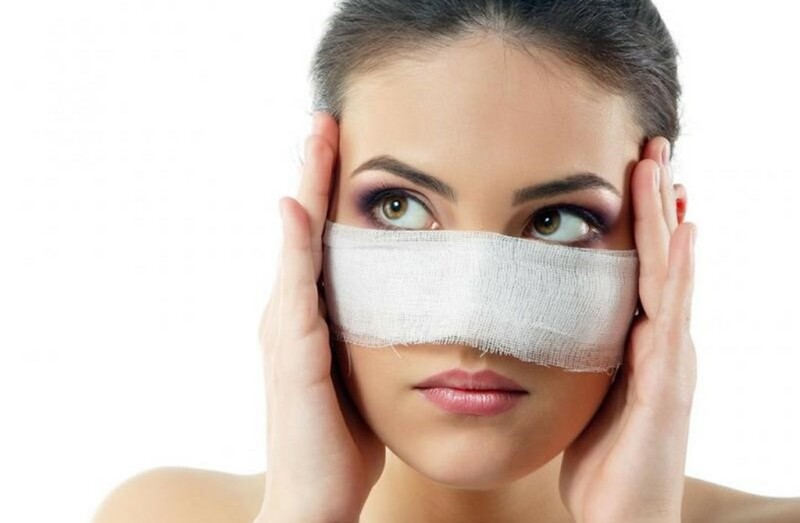 days after the procedure, remove the nasal dressing and rinse the nasal spray (at least 5-6 times a day) with the nasal and syringe serum and lubricate the sutures area for 3 times. In two weeks after surgery, avoid any straining, bending, lifting heavy objects, etc. After surgery, your nose will swell, which severely decreases in the first month, but will continue for about 12-18 months. The best way to reduce the time of a swallow is. Swelling and bruising under the eyes and even intraocular bruising are simple complications of nasal surgery that usually disappears within 2-3 weeks after surgery, so do not worry. Avoid exercising until one month. After that, light activities such as swimming (avoid dive), treadmill is allowed. But do not with ball to 6 months. If you have a tampon, you will be notified about its departure time. The communication paths and telegram numbers I have written at the end. In case of an emergency, call only through the telegram. (Severe bleeding from the nose is an emergency condition. You can ask your miscellaneous questions in the form section of the site or by calling the clerk at the office.